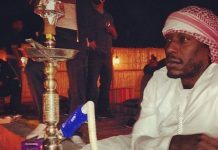 Just because the club flyers didn't go up on da 'gram, Tyrese wants to act like he wasn't out in Abu Dhabi getting paid to host parties. 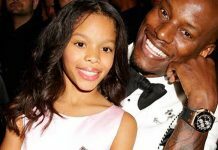 After several weeks of a messy custody battle, Tyrese was granted 50/50 custody of his 10-year-old daughter Shayla. 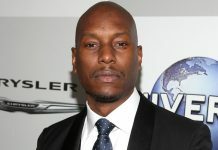 The shared custody between Tyrese and his ex-wife Norma Gibson will begin in January. 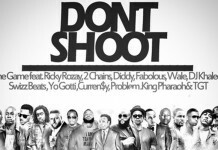 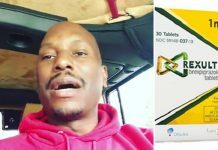 In an Instagram video, accompanied by a lengthy post, Tyrese blamed his recent erratic behavior on the depression medication, Rexulti. 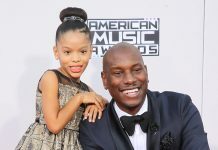 The Los Angeles Department of Child and Family Services has ended its investigation and has decided not to file any charges over Tyrese’s ex-wife's claims that he beat their 10-year-old daughter. 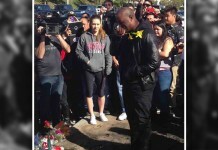 One day after his emotional breakdown, court bailiffs were so concerned of Tyrese’s mental state that they feared he may have brought weapons to his custody hearing. 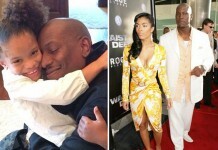 Tyrese is begging the courts not to take his child away. 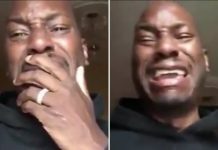 He says he’s going broke paying legal fees, having trouble finding work because his ex-wife has tarnished his reputation, and his rich friends have not reached out to help. 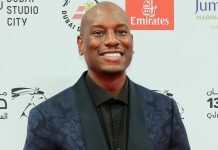 Norma Gibson claims Tyrese spanked their daughter, Shayla, “between 12 and 16 times.” Shayla allegedly told her mother that her father spanked her so hard that it was painful to sit. 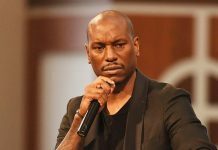 In a lengthy Instagram post, Tyrese said his ex’s actions were the result of her being “bitter,” “resentful,” and mean-spirited because she hasn’t found a man since they divorced. 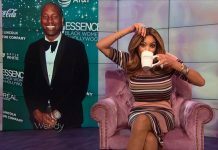 The talk show host expressed faux-feminism views while discussing Tyrese Gibson’s recent misogynistic comments, but at the expense of the LGBT community. 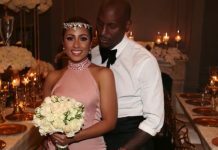 Tyrese Gibson's new wife Samantha Lee earns her own money, making a 6-figure salary as a social worker who fights for children and human trafficking victims. 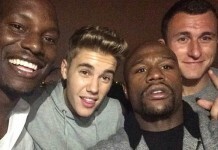 Surprise, Surprise! 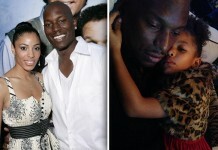 Tyrese is officially off the market. 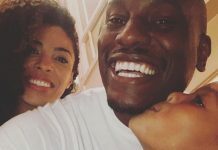 The singer/actor has officially announced he is a married man. 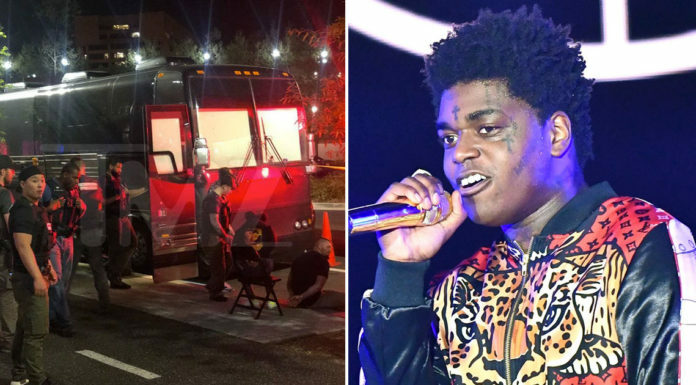 The trailer features big blasts, massive car wrecks, roving tanks and a huge oncoming wrecking ball that would put Miley Cyrus to shame.